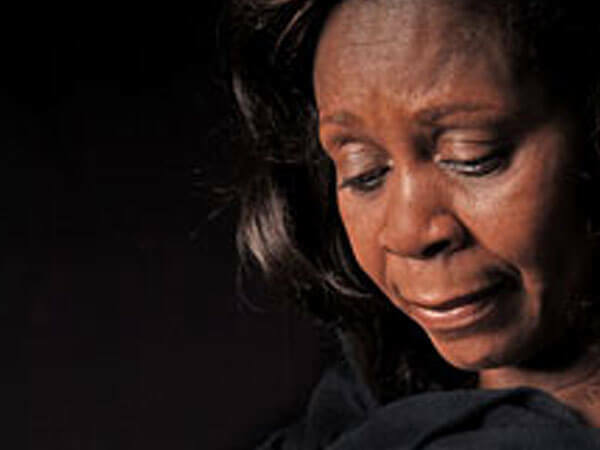 At Trawick's Ozark Funeral Home, we understand and empathize with the devastation of losing a beloved family member. We pride ourselves on providing a home-like atmosphere, and exceeding the expectations of you and your family. 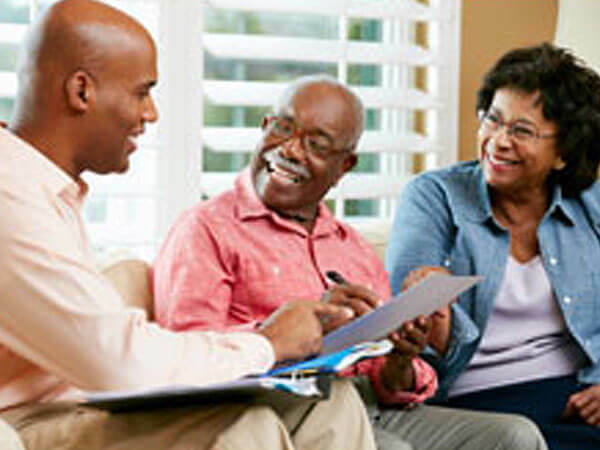 We are committed to providing personal, quality and detailed services that will best fit you and your family doing the time you need us the most. 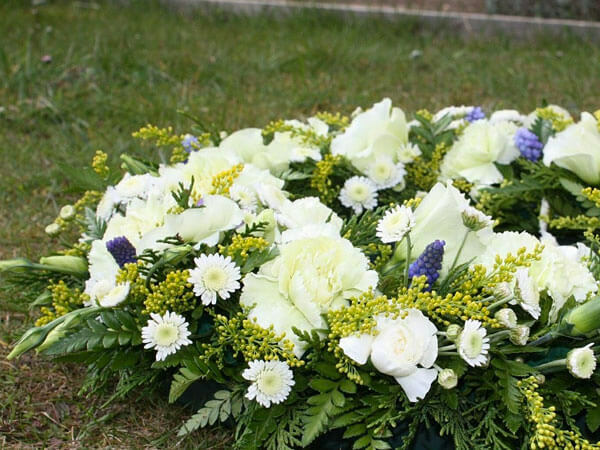 The experienced funeral directors at Trawick's Ozark Funeral Home will guide you through the aspects of the funeral service with compassion, dignity and respect. Our staff is trained an available 24 hours a day, seven days a week to assist you in making your funeral service needs, from casket selection, flowers, programs, Doves Ceremony, and the shipping-in/out of your love one. 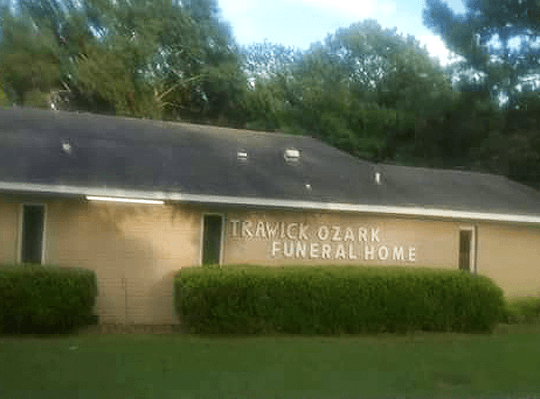 The Funeral Directors at Trawick's Ozark Funeral Home provide individualized funeral services designed to meet the needs of each individual family. Our service and commitment to excellence have helped to ease a major burden off of the families of our community and the surrounding areas. 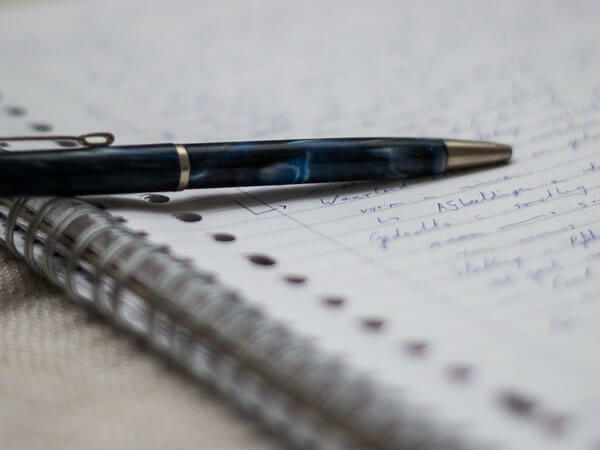 Whether you have come to our site for information about an upcoming service or to make arrangements for one, we hope the information you find here will be helpful.